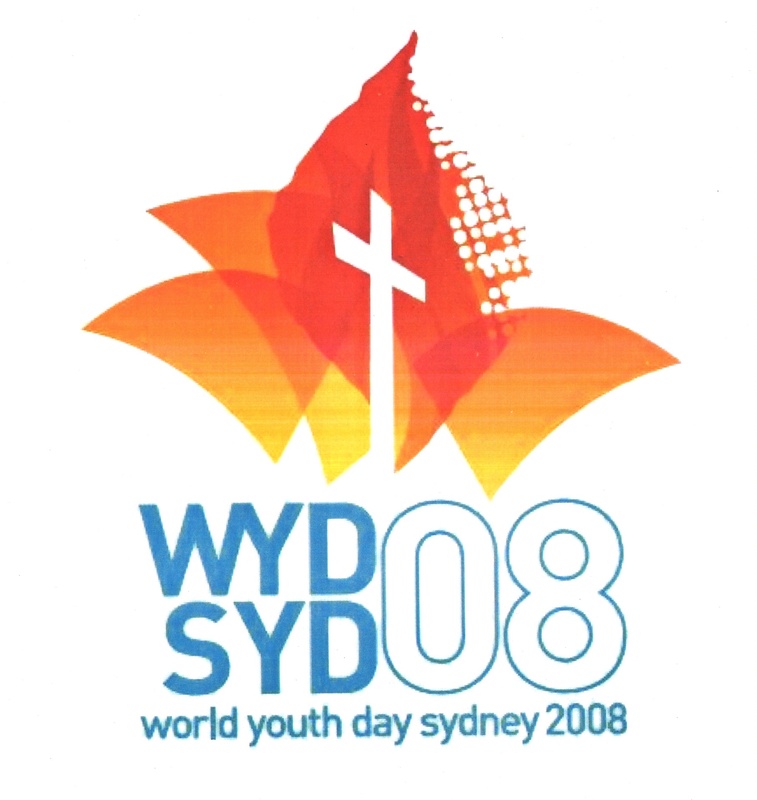 As pointed out before, Tim Staples an ex AOG now Catholic did an Australian tour in 2009, the year after WYD08, and bagged the heck out of Hillsong. And he still is. 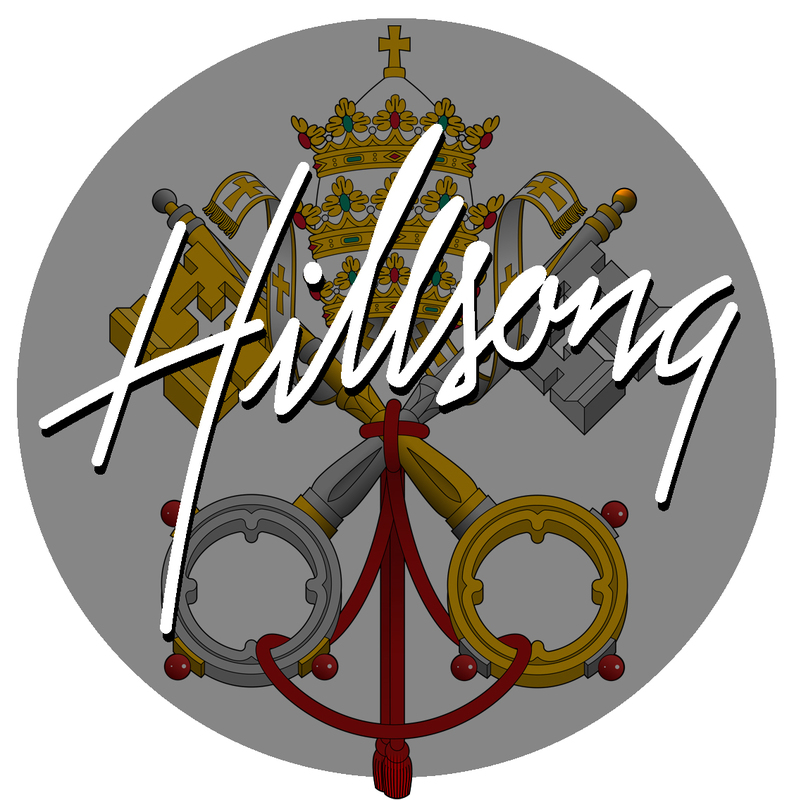 ” Which is the True Church: Hillsong or Vatican Hill? Which hill, Vatican Hill or Hillsong, Pentecostal Church, Baptist, Lutheran, Episcopalian or Mormon church or any other Christian Church: which is the Church Christ established? Tim Staples, speaking in Australia, in the Q&A session gets asked about those megachurches & the feel good talks those like Joel Osteen & others in these communities like to preach. Dangerous messages they give. For those going to attend this event, please make sure this spiritual checklist is followed carefully!!!!! 1. Is what is manifested in Hillsong’s meetings in accordance with God’s word? 2. 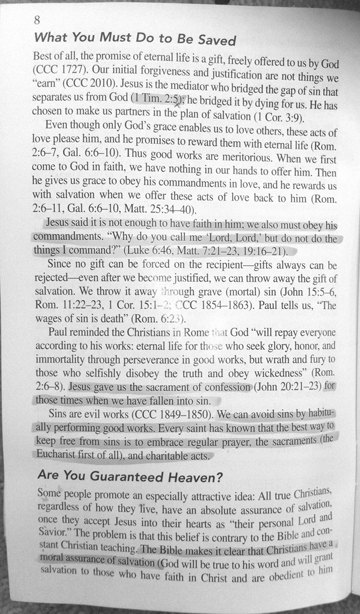 Are Hillsong’s commands in complete agreement with the bible? 3. Are Hillsong’s “motions” e.g. services, characteristics, teachings orderly or are they chaotic? 4. Does everything Hillsong do and say seek to bring glory to God Himself *alone*? Which God do u serve ? Which Jesus do u follow ? Which Spirit leads you ? 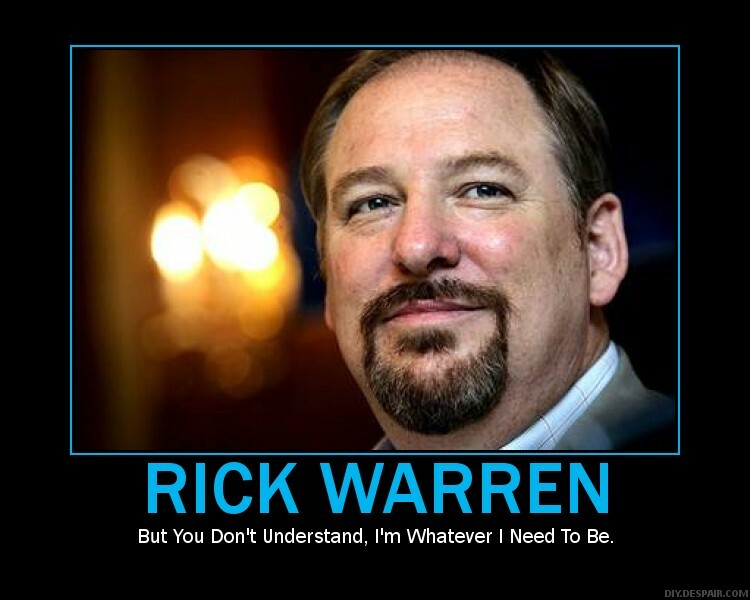 Rick Warren is nothing more than the Pope’s new mouth piece on ‘unity’ (one world religion). “The pragmatist has become the ecumenist and the cost is always the same: the gospel itself.” Dr. James White. I don’t believe that ‘Luther’s protest’ is over, by any means. If he were alive today, he’d start a blog called “Wittenburg-Church.com” and post his 95 theses online for the whole world to see. 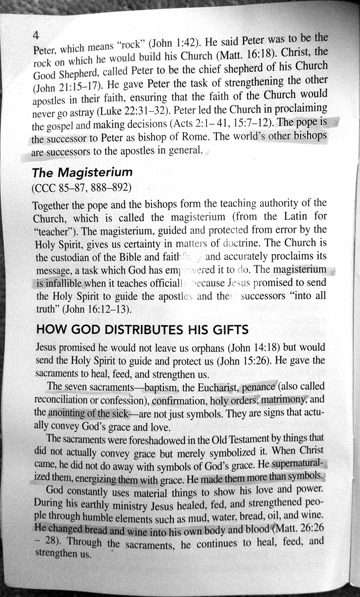 The arrogance of these false prophets (the Vatican, KCM/WOF NAR and Emergent) has to be seen and heard, to be believed. The ignorance of their various followings is astounding. 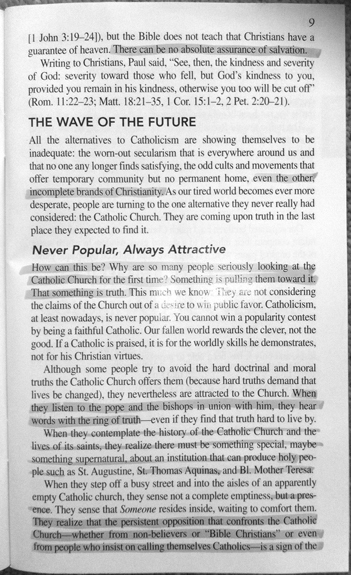 Vatican 2 did its work well – using the FALSE Charismatic movement, as a follow on from the earlier LRM, which has now been replaced by the NAR, has managed to drag just about every denomination into the vortex of endtimes deception through its false signs and wonders campaign. The strong delusion spoken of by Paul to the Thessalonians, is that good will become evil, truth will become error, the true Gospel will be replaced by a fake one and ultimately, friends will become enemies – because the division of the wheat and the tares is ready to begin. Did the Pope say that about Luther’s protest being over or was it priest Tony Palmer ? Tony Palmer. Post is corrected. FYI Tony Palmer died in a bike acident! Yes we knew about that. So his vision of seeing Christians “come home to Rome” died with him? Curiouser and curiouser! Myles Monroe and his outrageous doctrines dies in a fiery plane crash. Tony palmer dies in a motorcycle accident. Glad i’m not a conspiracy theorist. But…still strange. Of course, this isn’t the first time an attempt at false ‘unity’ has occurred. Back in the mid 1970’s and following hard on the heels of Vatican 2, the false Charismatic movement made a bid to unite all the denominations. 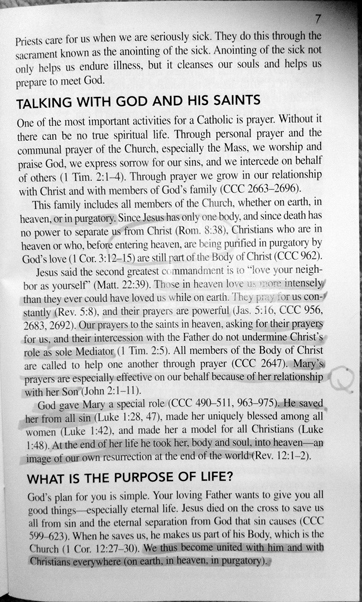 c)Catholic, Anglican and other ‘high church’ Charismatic people appearing to be in control the ‘renewal’. The Uniting Church was essentially the leftovers of the Methodist church, the Congregational Church and elements of the Presbyterian Church. 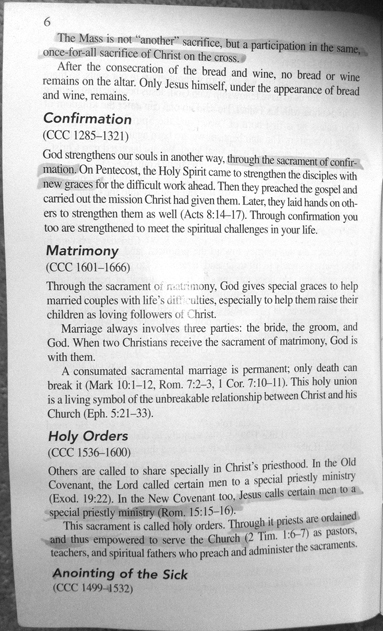 This may not seem significant, but when was the last time you saw or heard of three denominations coming into ‘unity’? Never? Then there was the “Unity Fellowship” cut and paste fellowships. These were made up of people from the Evangelical/Pentecostal and some reformed people, who had come into the experience known then as ‘renewal’. This (false) move established that the participants came out of their churches once or twice a month to take part in “charismatic” style worship and preaching meetings. Pastors and ministers of staid old denominations became concerned when these same people brought the ‘renewal’ back to their home churches. Mind you, there wasn’t much in the way of uncontrolled laughter, rolling on the floor or making animal noises. Back in those days, raising your hands during worship (e.g: Hymn singing) and attempting to do some “singing in the spirit” or even some “tongues talking” would be more than enough to get chins wagging and see you gone from any leadership roles. this changed over time as the ‘Renewal’ started to become entrenched. Eventually, the old guard either retired or passed on and there was a lull for quite some years until the late 1980’s, when NAR people (ex Kansas City Prophets) like C Peter Wagner started to come to Australia, at the invitation of AOG pastor David Cartledge. The NAR then began to replace the previous LRM and later ‘Charismatic’ moves in this country. 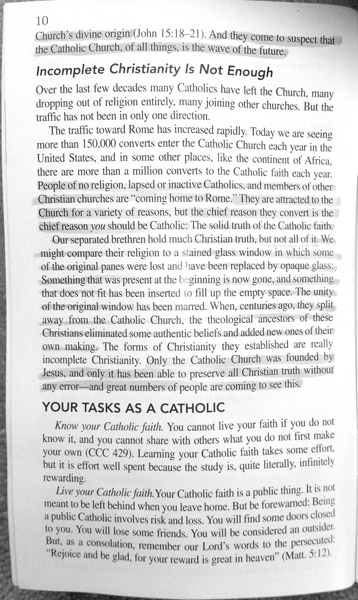 “Our Pope?” Really, Rick Warren? “If you love Pope Francis, you’ll love Jesus” Shocking hey! In the full interview Warren says he loves watching Catholic tv! 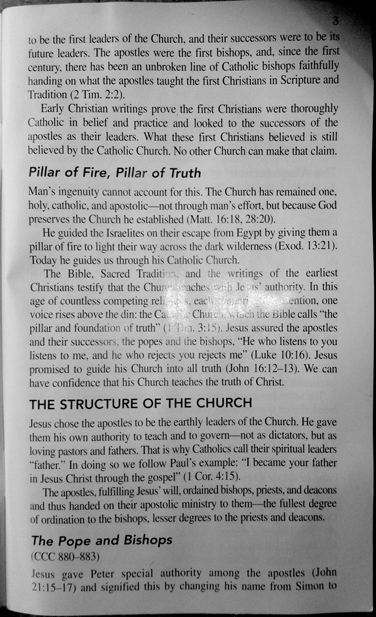 Rev Brian Houston is an ordained minister, (unlike Ps Chris Rosebrough who is not an ordained minister despite some websites erroneously referring to him as Rev Chris Rosebrough), so in theory he could at some stage if he so desired, similar to how some Anglican ministers and some of other denominations have, become a Catholic priest. However, the annual stipend of a Catholic priest in Sydney is around $15-16,000 plus modest expenses, while in Perth it is $29,000. http://smh.com.au/news/national/pell-increases-sydney-priests-pay-for-first-time-in-three-years/2007/06/20/1182019199547.html. http://therecord.com.au/news/priest-pay-the-humblest-among-denominations/ So can you really see Brian Houston wanting to come into full communion with the Catholic Church. I can’t. Chris Rosebrough is ordained and was installed as pastor of Kongsvinger Lutheran Church in Oslo Minnesota, on June 20 2014. We’re sure two minutes (if that) research by yourself will produce photos of the installment. Chris has a degree in Religious Studies and Biblical Languages from Concordia University, Irvine and has taught at Capo Valley Church in San Juan Capistrano, California. Brian Houston is unqualified to be a pastor on the basis of preaching a false gospel. For those who think Houston is qualified? Go away mate, you’re wearing out your ‘welcome’. 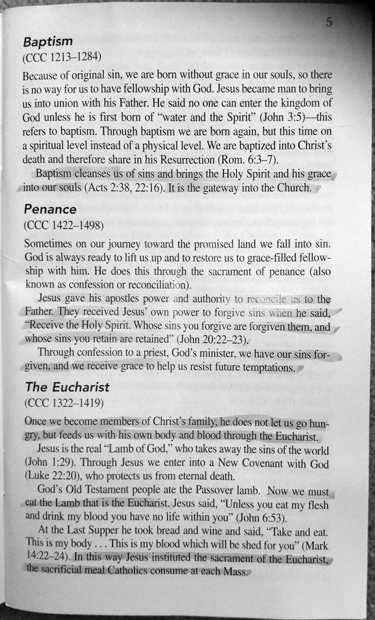 @Badtaste – I wonder where the apostle Paul got his ‘ordination papers’ from? For that matter, none of the 12 apostles were ‘qualified’ at Bible College level were they? And what about the 120 disciples in the upper room – did they go to Bible School too? Nonsense..he would have to be re-baptised a catholic, and accept the catholic church. That means..he doesn’t live the life of a balding rockstar with all the dollars. Perhaps brian was looking to make frank a catholic saint before the Royal commission exposed the life of lies? Even the pope wouldn’t dare put old frankie up for sainthood. 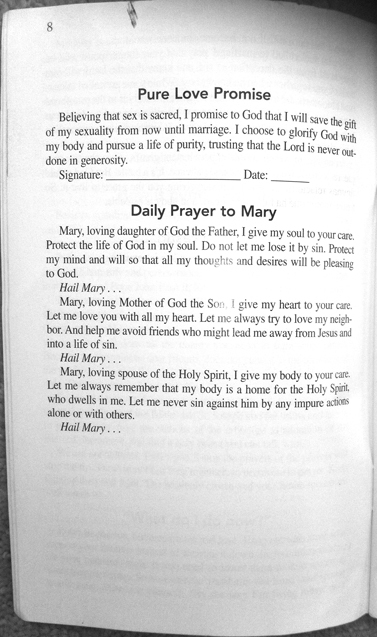 I am Roman Catholic, I am born again, I love Jesus more now than ever. The Nicene Creed written in 350 AD is the core of our belief. What part do you dislike and maybe we can talk? Please put aside all of the popular stories and lets talk about what is real. The Eucharist? Mary? Baptism? Waiting in Christ Jesus for your response. All you need to know is very well-documented here. You are mistaken: those two things are mutually exclusive. 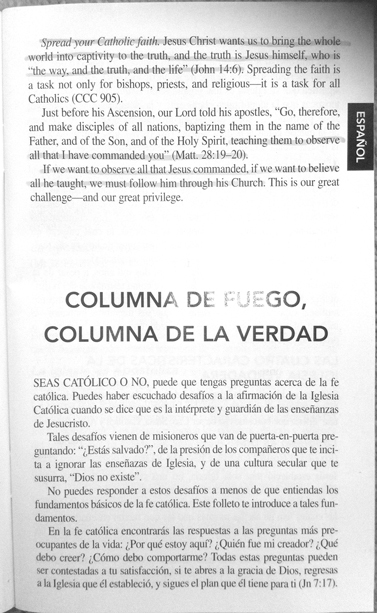 ps: The Pope, who does adhere to the Roman Catholic ‘gospel’, is not born again.